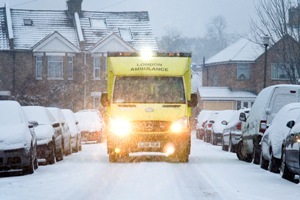 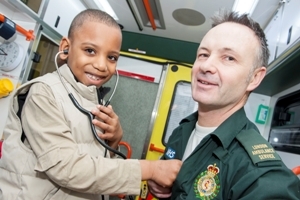 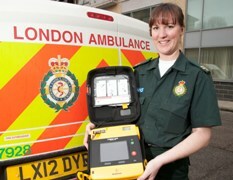 A paramedic dedicated to improving public access to free lifesaving lessons has started work in south west London. 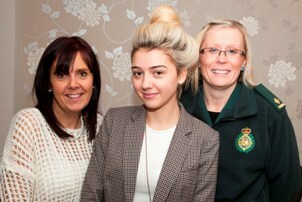 An off-duty paramedic, hailed a ‘hero’ for stopping to help a teenager hit by a car, met the patient and her grateful mother during an emotional reunion. 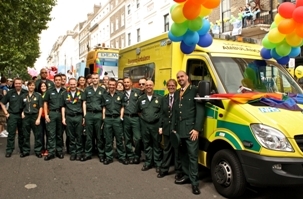 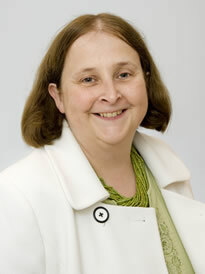 Ann Radmore, an NHS leader with over 30 years’ experience, joins London Ambulance Service today (Monday 7 January) as its new Chief Executive. 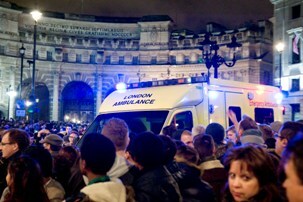 As thousands of revellers across the capital welcomed in the New Year, London Ambulance Service had an exceptionally busy night taking up to 10 emergency calls every minute.